Safer, cleaner, more affordable transportation. Ways everyone can help keep children safer. 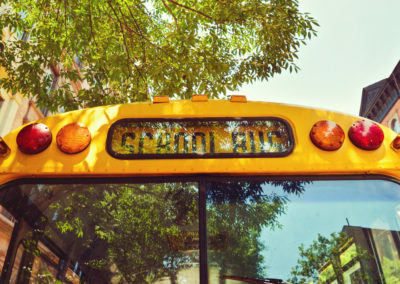 What you can do to support school bus ridership in your community. Information and Updates on the School Bus. ASBC reminds drivers to BRAKE for the bus. The American School Bus Council (ASBC) encourages school districts and contractors to #LoveTheBus. The event celebrates the important role of the yellow school bus in education, with a particular focus on thanking school bus drivers for safely transporting more than 25 million children to and from school every day. Check out www.LoveTheBus.org to see how you can share your #LoveTheBus experience and possible win a gift card! American School Bus Council updated their cover photo. 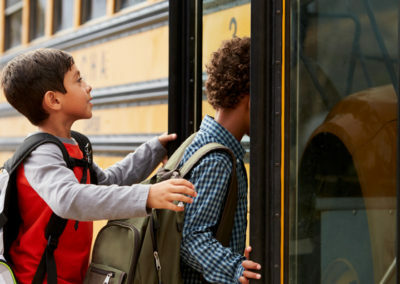 Through a cooperative agreement with the National Highway Traffic Safety Administration (NHTSA), the American School Bus Council (ASBC) is developing new resources to help spread the word about school bus ridership. Please check back over the next several months as we update our web site and load new material. 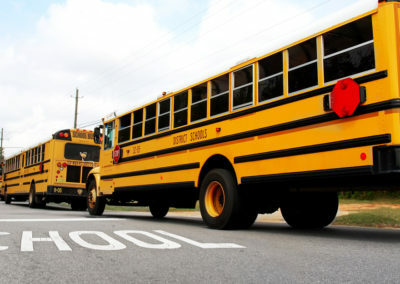 Receive important information on ways you can support school bus ridership in your community. 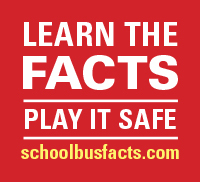 Stay in the loop about news, events and information related to school bus safety.